Portovenere, a small town in Liguria, is one of the most beautiful places on the west coast of Italy. In 1997 Portovenere and the villages of Cinque Terre were designated by UNESCO as a World Heritage Site. Our website is very different from other travel sites, here you can find the most precise and the most useful information available for tourists. Only here, besides boat and bus schedules, you will find some useful advice, which side of the boat to take in order to have the best view and many other information! 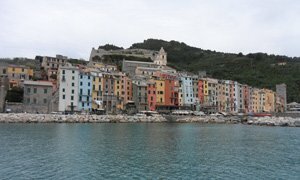 Description of all landmarks in Portovenere can be found on this page, maps are also available: Places to visit. These important pages are also recommended to visit: How to get, Three-Island Tour, Hiking. 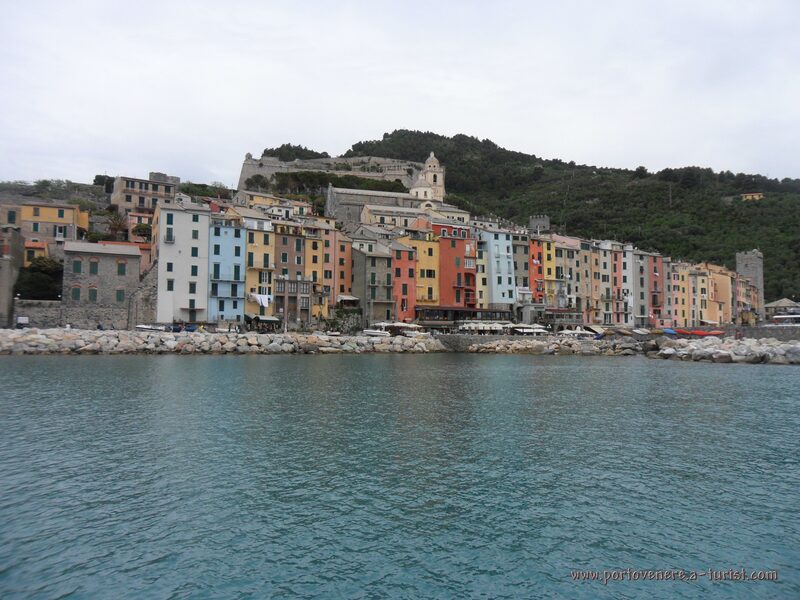 In the neighborhood of Portovenere there are very famous Cinque Terre made up of five villages, if you happen to be here you must visit them as well. Please read on our website "Cinque Terre" to find more details about this beautiful national park. Leave your comments and questions, it will help us to maintain our website and to improve it.